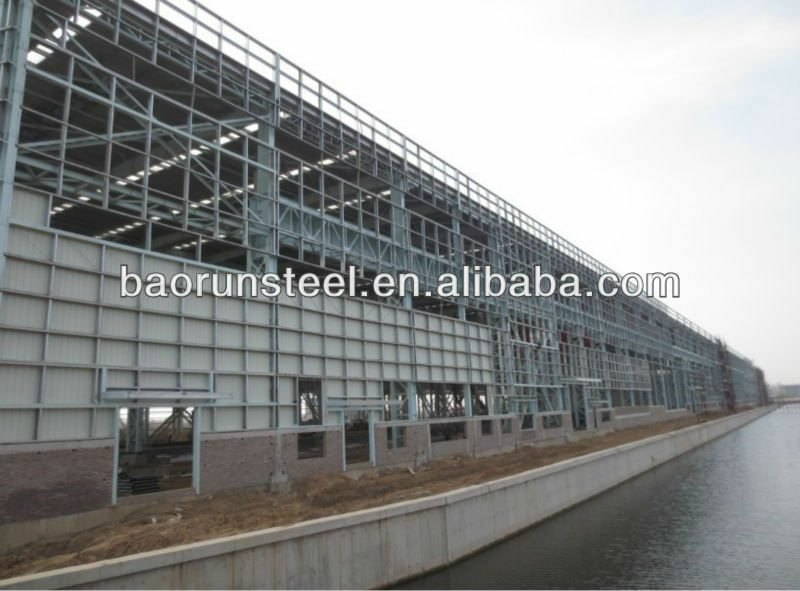 steel structure warehouse ,with 4 cranes,each 30/5mt capacity. 9) Surfrace: Paint or hot dip galvanize! The size of the building is 58m x 60m, eave height of 24.9meters tall. There is no door and window aside the building. For the roof and wall cladding,we adopt 0.8mm thickness iron sheet. One (1) crane in each bay. Each crane has 2 x 35ton winches. It should be 20m to bottom of crane hook.in other words,the min lifting height is 20 meters. All the structures to be hot dipped galvanized steel because it is near the ocean. We design,manufacture,fabricate,export,install our steel warehouse steel buildings steel structure shopping malls in Cambodia. 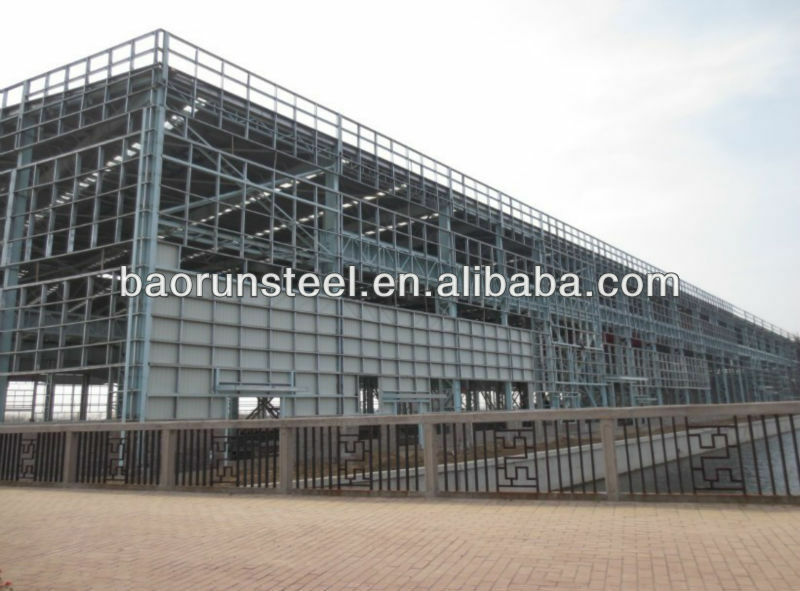 1) its structure steelwork consumption reaches more than 5000metric tons. 4) Its eave height is 28 meters. 5) There are following auxiliary steel structure industrial plant/workshop/warehouse building for the main steel structure industrial workshop building,the total building area reaches 35000 square meters,including Qingdao Puxin Stainless Steel Co.,Ltd,Qingdao Yinfeng Stainless Steel Co.,ltd.,Qingdao Hanshan Metal Co.,ltd.,Qingdao pujin Steel Deep Processing Co.,ltd. 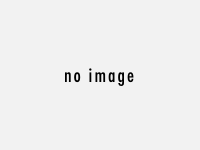 (Korea funded). The building is designed according to Eurocode,Icelandic National Annexes and the Icelandic Building Regulation.We have sent to the owner the load to foundations from the steel structures for each load case. 2. Free dead load:Free dead load on the roof from installations is assumed=0.5KN/m2. 3. Crane load:the crane is 20mt crane,the load in crane specifications are characteristic loads. Internal pressure coefficients is assumed = -0.30/+0.20. 5. Snow load: s=1.26 x u Kn/m2,shape coefficient (u) is according to Eurocode. 6. Earthquake load:Design ground acceleration= 0.1g.